Angel Medical Systems, Inc. was founded in 2001 by Drs. Robert, Tim and David Fischell, active serial entrepreneurs and inventors of medical technologies. In 1999, the company filed its first of more than 50 issued US patents relating to detecting cardiac events and patient alerting, with the company’s first human implant occurring in 2005. 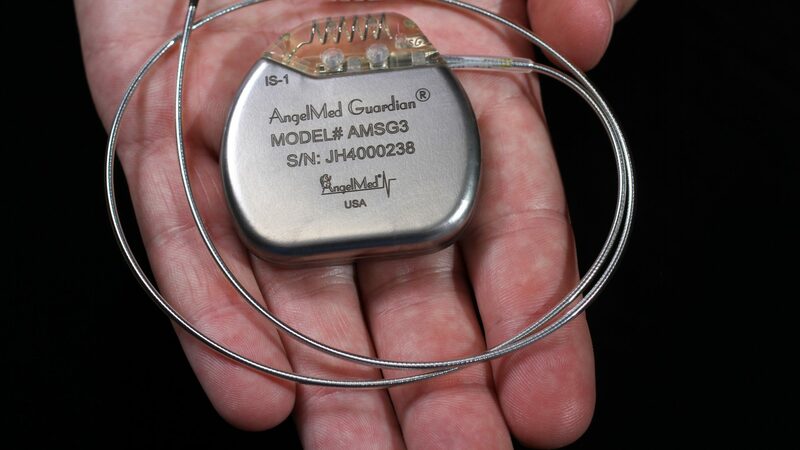 Our company has developed the AngelMed Guardian system, which is the first and only solution designed to detect and warn patients of acute episodes of cardiac ischemia related to the progression of coronary artery disease and thrombotic coronary occlusion. In April of 2018, we recently received FDA approval based upon the results of the ALERTS Phase II US Pivotal Study in which there were over 900 patients enrolled. 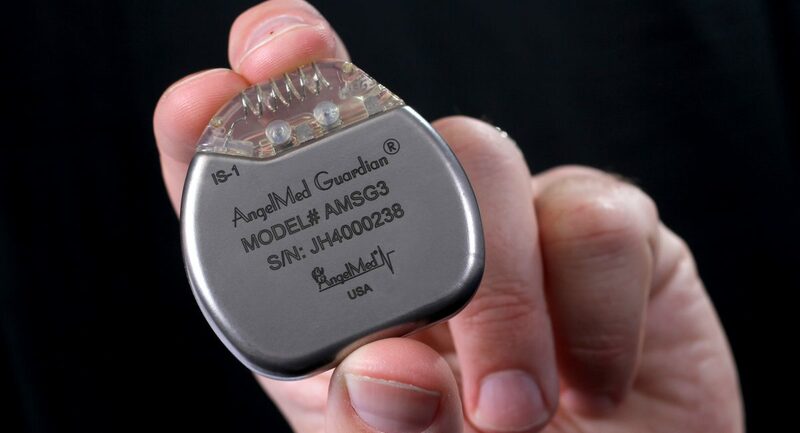 The AngelMed Guardian received commercial approval in Brazil and received CE mark in 2010 for commercial sale in Europe.